Never heated. Never filtered. Never hard. Actually raw. 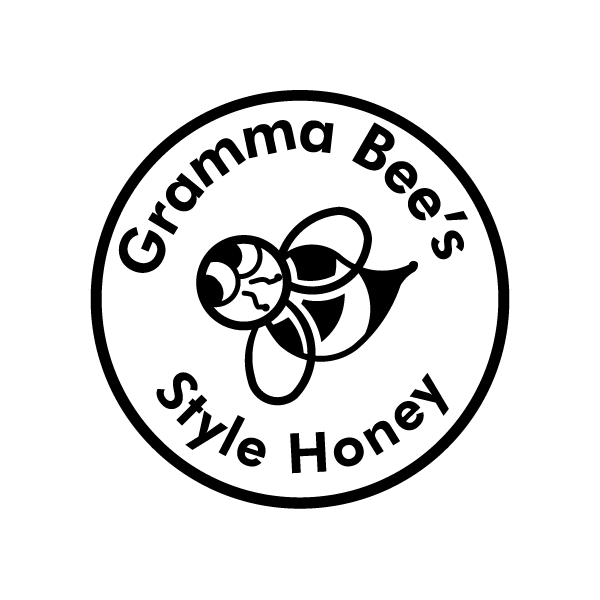 Gramma Bee’s Honey is an unsurpassed, all natural, actually raw honey experience… made soft! 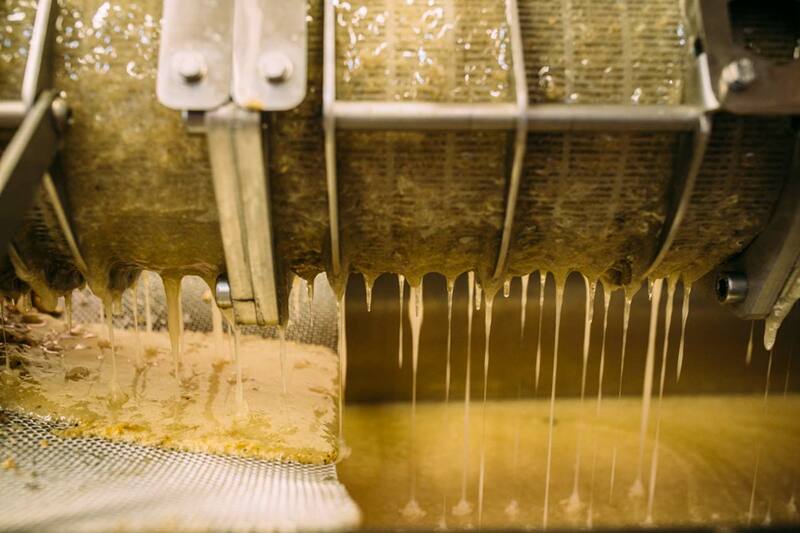 We produce and package our honey without the use of heat or filters to ensure all the natural beneficial properties of honey remain in every container. 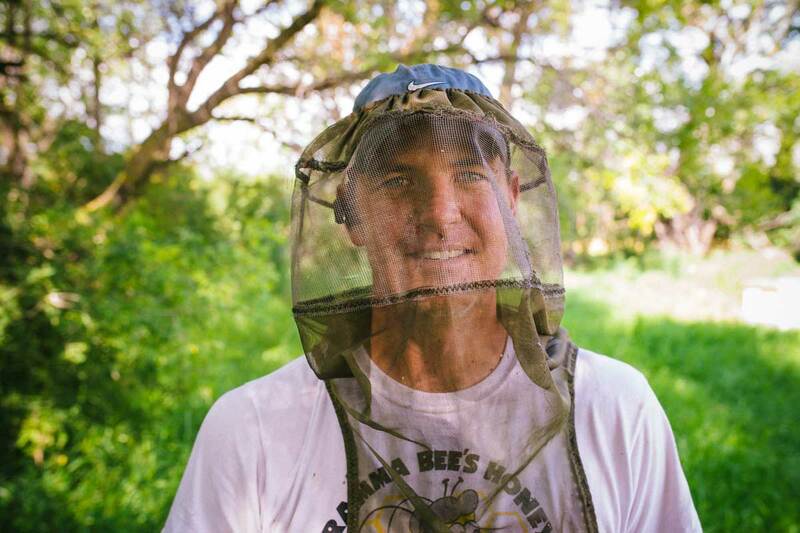 Gramma Bee’s Honey is an Alberta family owned, managed and supported business with the goal of keeping honey pure and simple, and producing the best naturally raw honey in Alberta. 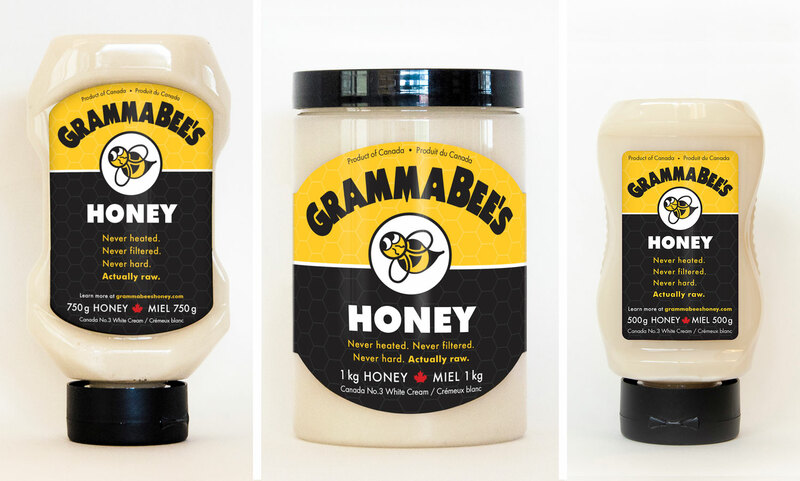 Look for Gramma Bee’s in your local Save On Foods in the local section, Safeway, Co-op stores, Andy’s IGA Edmonton and Sangsters Organic Market Fort McMurray. We supply our delicious honey to Splash Juicery in St Albert. The Royal Glenora Club kitchen uses our honey in some of their recipes. We supply Wild Prairie Soap Company with our very clean wax.